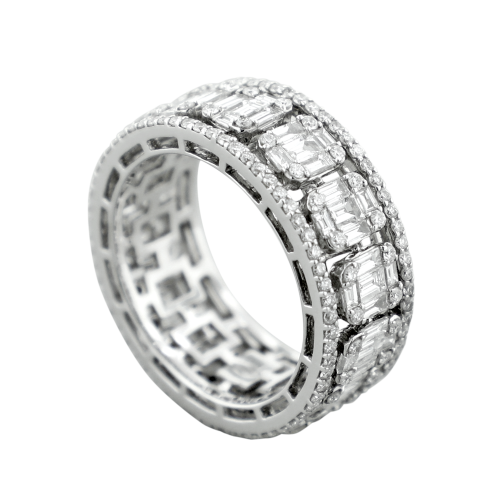 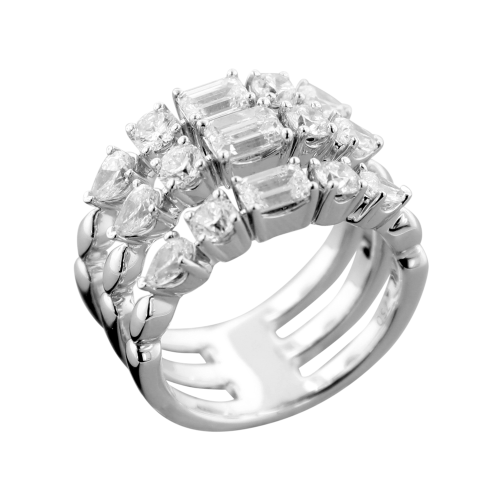 We appreciate the importance of choosing a wedding band, as this choice embodies a long-term relationship. 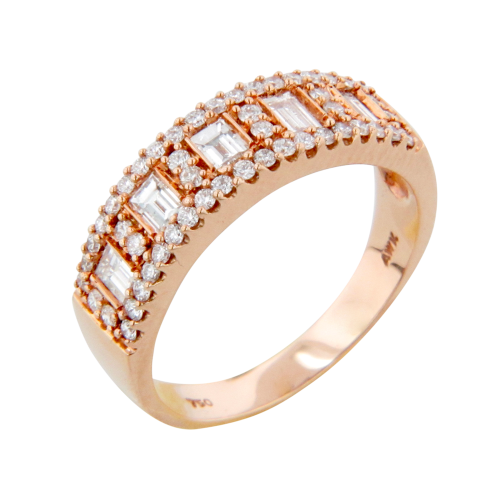 Choosing the piece of jewellery to embody this distinctive relationship of love and togetherness must be done with the utmost care. 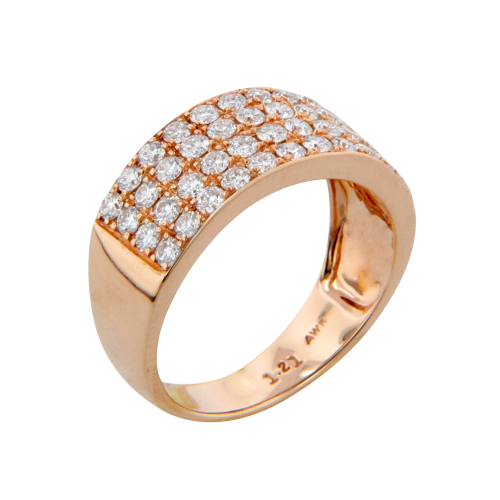 We help you find the right piece of stone for the wedding band. 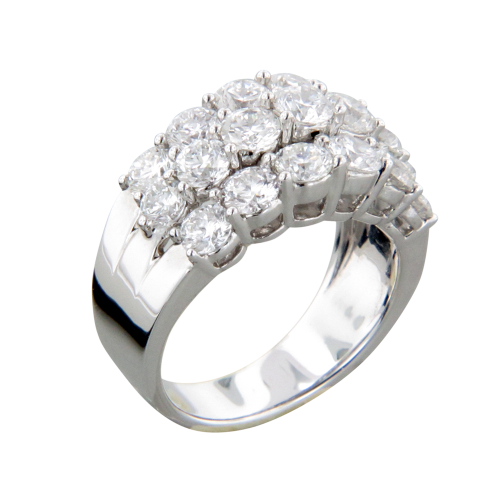 We have various high-quality collections of diamonds and precious stones, which we select with great care so as to last forever and showcase the true meaning of love.